SKU: N2925. Listed in: Character, Hats. 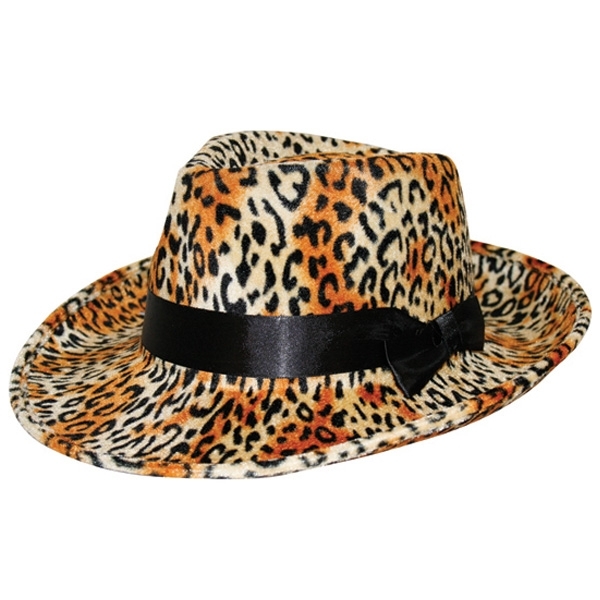 Tags: Hat, leopard, Pimp. 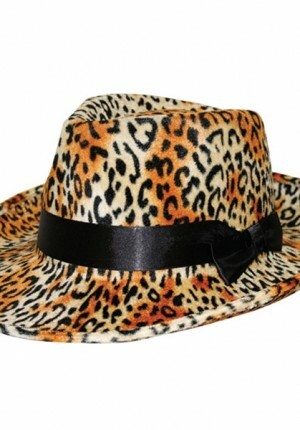 Leopard print fedora hat. Great for a 70’s pimp look or if you want to stand out from the crowd.